We Work in Any Weather! Rain, hail or shine the trees must be trimmed! Just because it’s pouring down outside don’t for a minute think we won’t still be working. Even if the weather looks miserable give us a call, as we’ll still be giving quotes and booking in jobs. You might even get your job done faster because other people don’t think to phone when the weathers bad! 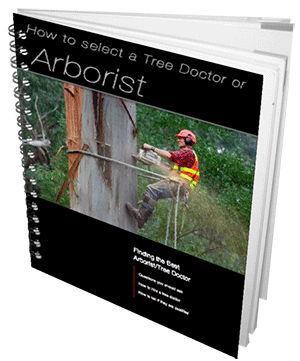 Get your FREE arborist guide! Phone now for a FREE quote. We always phone back!